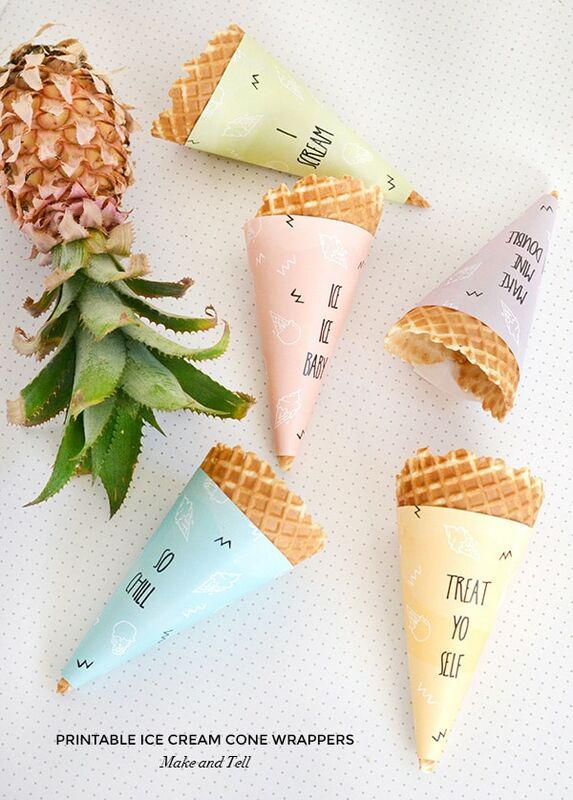 INSIDE : Download and create the perfect summer Printable Ice Cream Cone Wrappers with witty sayings like “I Scream”, “Whip it Good” and “Treat Yo Self”. We have been in our new home just one week now and while I am still attempting to find the floor among all the boxes, I have some amazing ladies filling in for me. 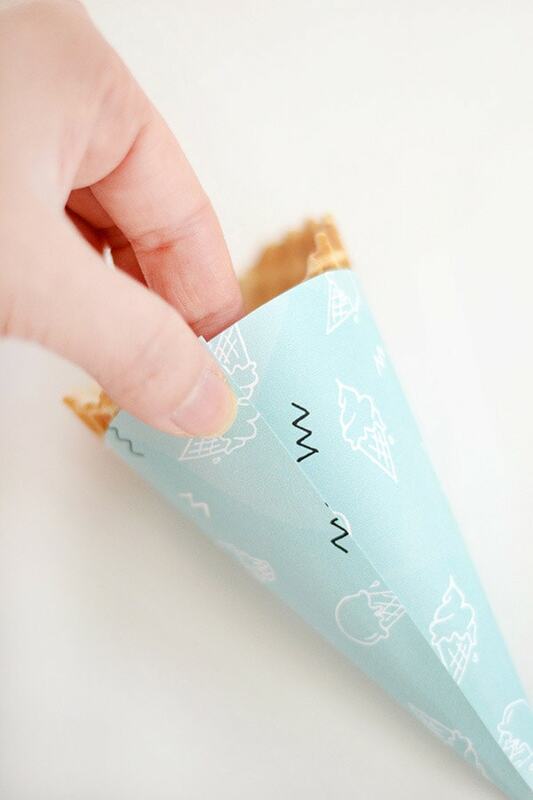 Today, Stephanie from Make and Tell is stopping in to share her summer Printable Ice Cream Cone Wrappers! Stephanie has a clean simple style that I love and I know you will, too! So despite the fact that it’s been about 10 degrees out lately, I just had to get in on the summer fun and indulge in a project for the warmer months. 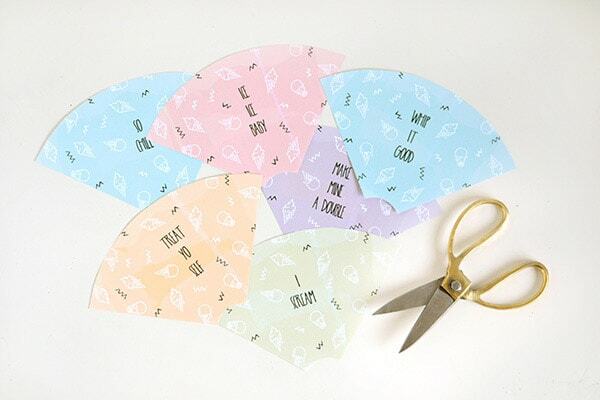 And what better way to celebrate the sunshine than with some ice cream cone wrappers? 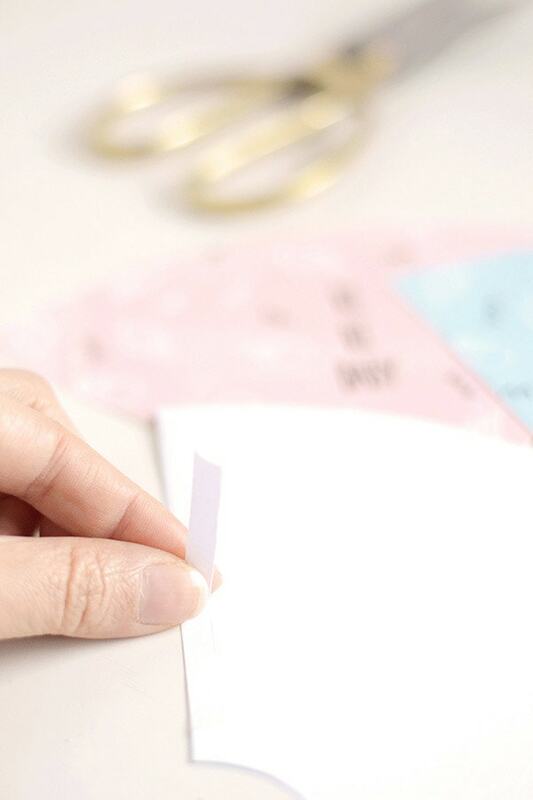 They’re super easy to assemble and come complete with a free printable, so why not grab some paper and try them out for size! What materials do I need for Printable Ice Cream Cone Wrappers? 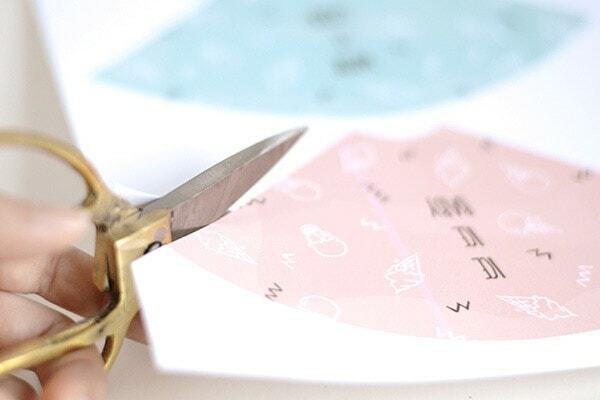 Print out the ice cream cone wrapper file onto white A4 paper and cut out each wrapper with a pair of scissors. Flip the wrappers over so they’re face-down and apply a strip of double-sided tape to one edge of each wrapper. Remove the tape backing. Fold each wrapper around a cone and seal the ends together by overlapping the edges (the edge with the tape should go on top). Super easy right? 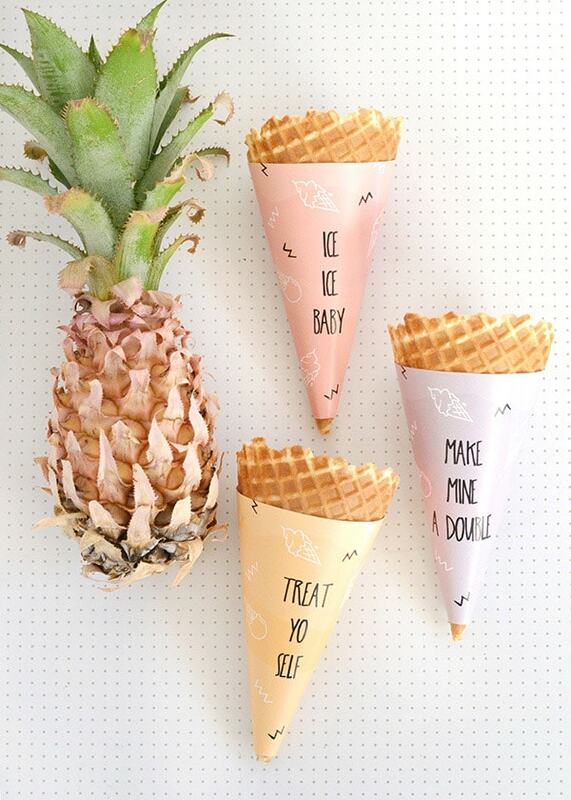 And a really effortless way to decorate the cones at your next summer gathering. Just add some of your favourite ice cream flavours and a few tropical decorations and you’ll have a pretty party full of colour in no time! Thanks so much for stopping by Stephanie! 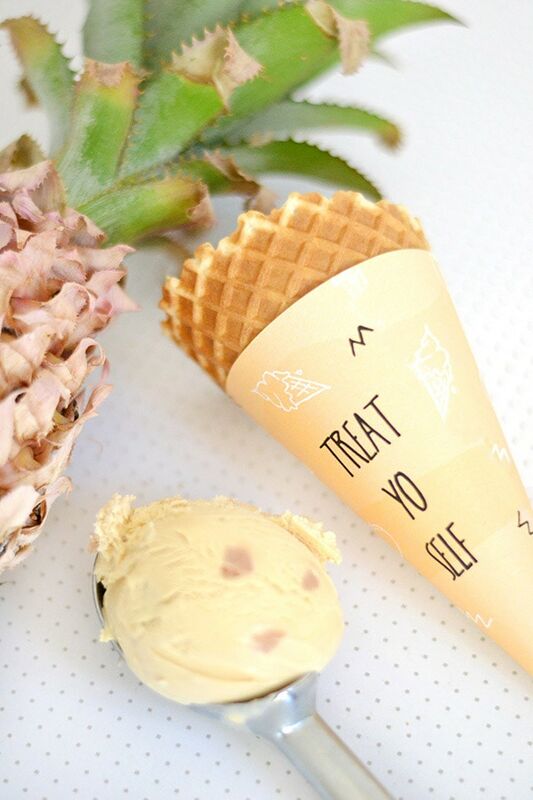 I will be heading straight to the store for some ice cream so I can make myself a ‘treat yo self’ cone… I definitely need some ‘treating yo self’ with all the craziness of moving and settling in going on! Be sure to stop by Make and Tell for more fun ideas like this. You can also follow Stephanie on Pinterest / Instagram / Facebook! 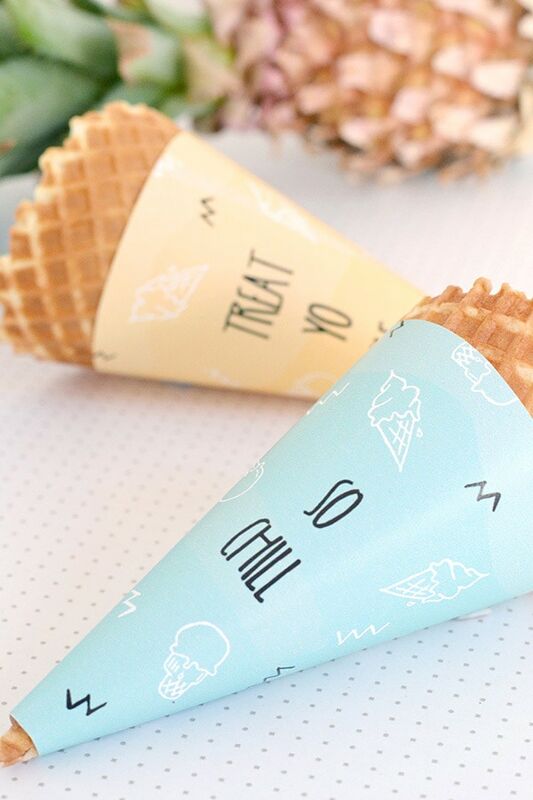 Hi maam… how to get this particular design for icecream cone wrappers? This will be be a great help to my icecream business to be open soon…. Sharon, the file can be downloaded in the supply list! Thanks. 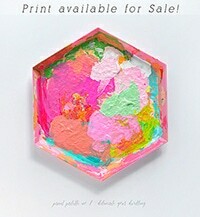 I’m dropping by from Play Party Pin link party. These are adorable wrappers! I think that my grandkids would absolutely love it if I used them. So I will. Well, thank you so much for stopping by Lisa! You are too kind. Yay! I think these cute printables would be perfect for your son’s birthday party!! SO cute! I love this idea! Pinning! 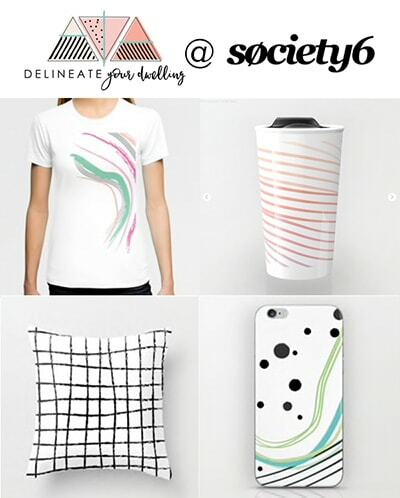 a Delineate/Make & Tell collabo? Can the interwebs even handle this sort of talent all in one place? Love that “Treat Yo Self” wrapper! From the looks of the talented Make + Tell wrapper’s stats, the interwebs is liking our combined efforts! 😉 And I definitely agree, the ‘Treat Yo Self’ is my favorite, too. These are so freakin’ cute!!! I know it! Great work, Stephanie!! cute!! now I want ice cream! 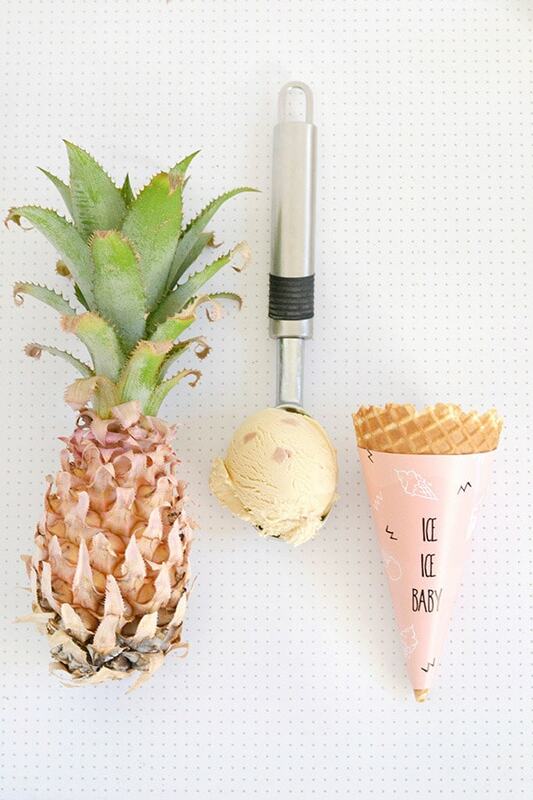 Every ice cream cone needs a cute accessory like this. Love!